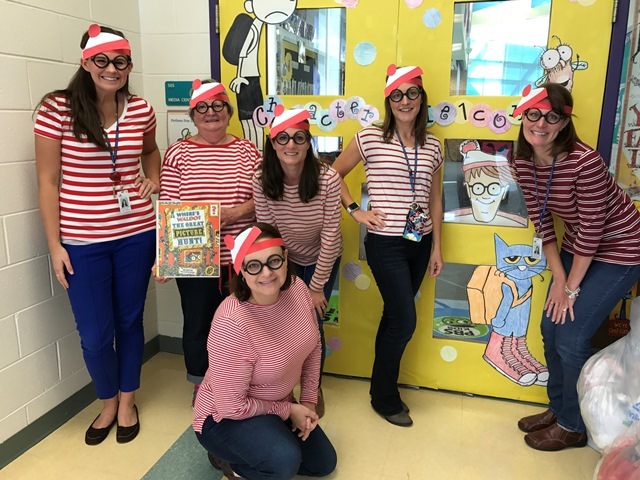 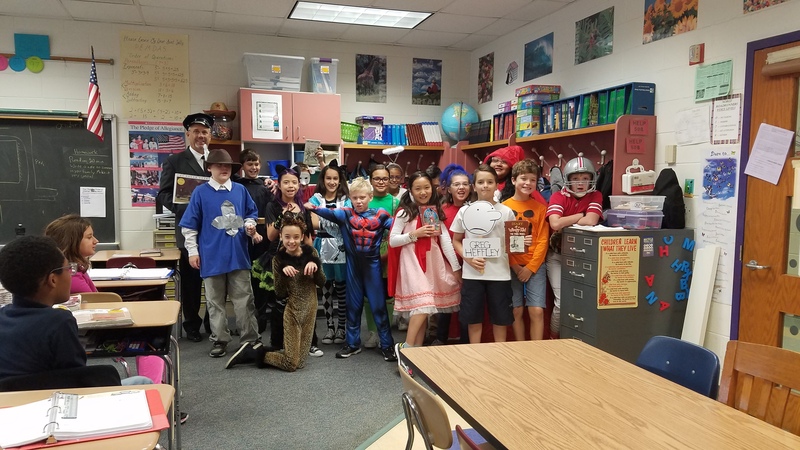 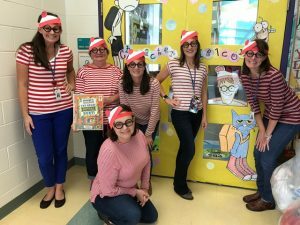 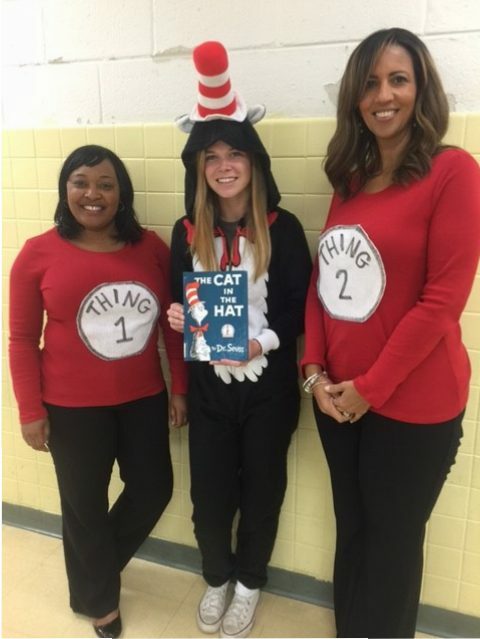 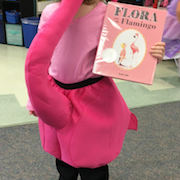 Students and staff had fun dressing up for Storybook Character Day on October 31st, 2016. 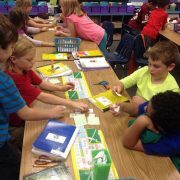 Third grade students are sorting subtraction problems. 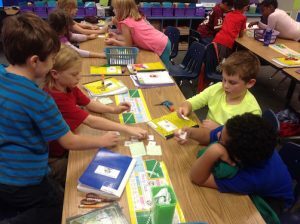 They are sorting the problems into two categories: no ungrouping needed or ungrouping needed. Good conversations were had as they provided proof for their answers. 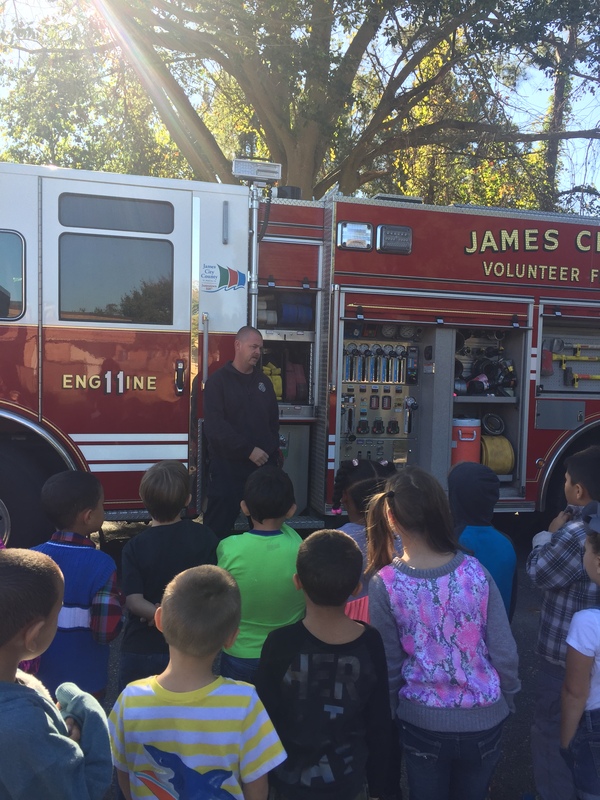 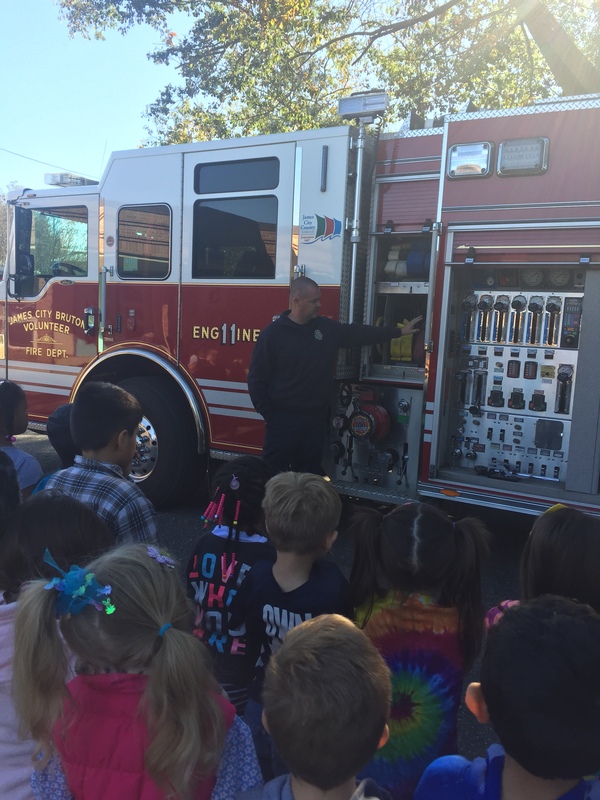 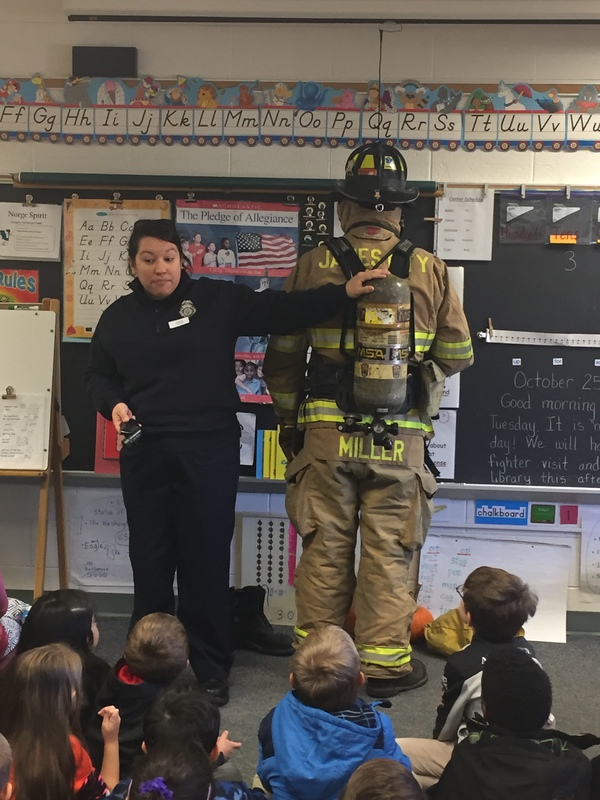 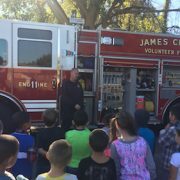 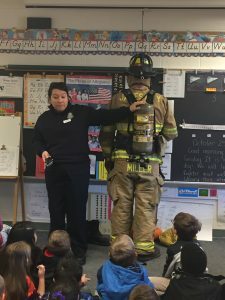 First grade gets a visit from the fire station and learns about fire safety! 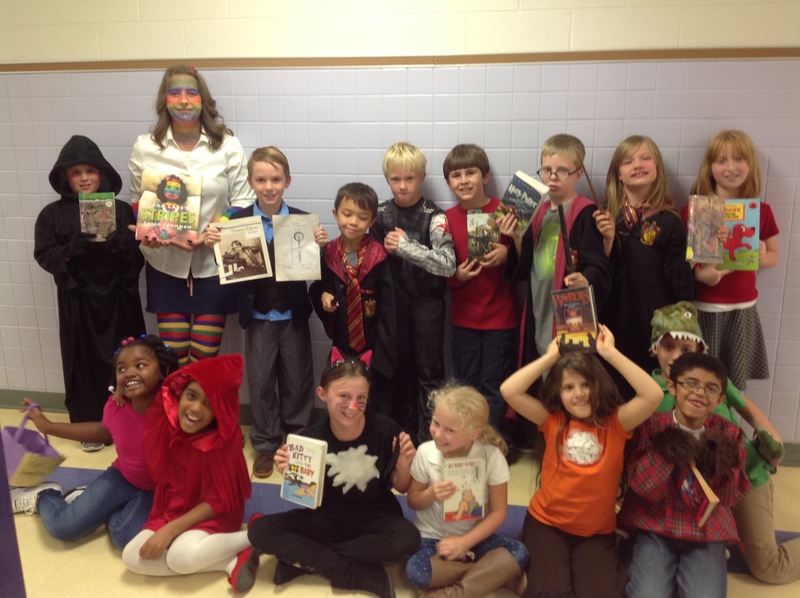 Students and staff dressed in mix-match clothing on Tuesday, October 25th for our SCA Spirit Day. 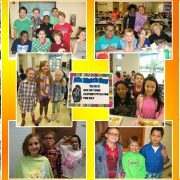 It was also Mix-it-up day in the cafeteria which encouraged students to sit with someone new at lunch to help start new friendships and prevent bullying. 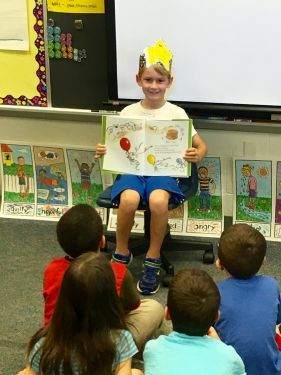 Ms. Coggin’s second grade students have the option to purchase a book from an approved list to donate to the Norge Elementary School library in lieu of sweet treats to celebrate a child’s birthday. 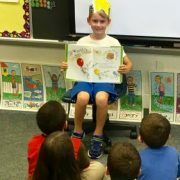 The book will have a commemorative plaque placed inside the cover, is read to the class by a special guest reader or the birthday child, and the birthday child has the option to be the first one to check out the special book. What a great way to promote literacy while supporting healthy lifestyle initiatives! 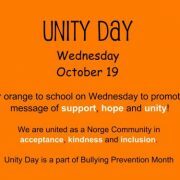 Wednesday, October 19th, we will be celebrating Unity Day by wearing orange! 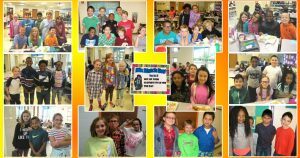 Please join us in wearing orange to promote the message of support, hope and unity showing that we are united in acceptance, kindness and inclusion. This is a part of our Bullying Prevention Month! 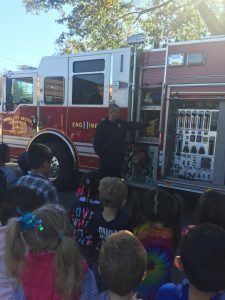 Also, to promote Unity, each Norge student discussed what unity means to them, to our school and to our community and wrote a message of Unity on a slip of paper. 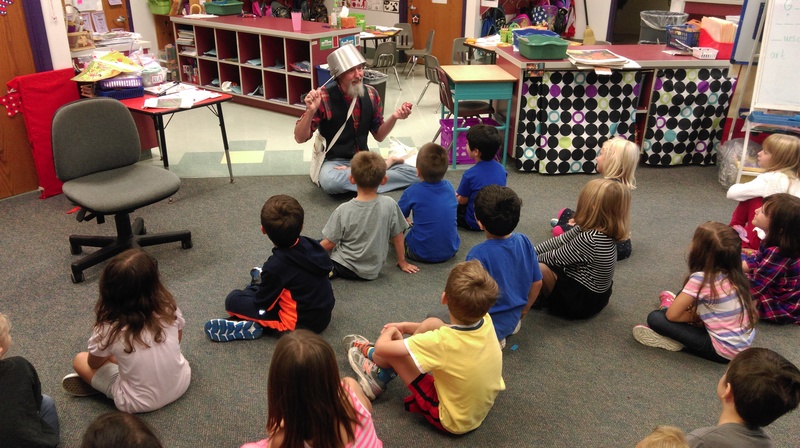 Then these were used to create a Unity Chain displayed in the building. 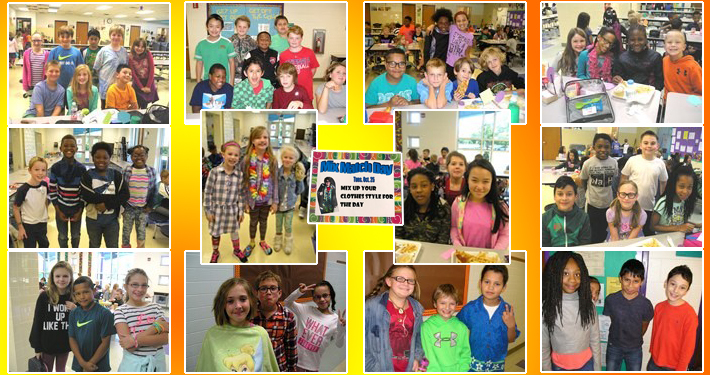 Students will “Mix It Up” at lunch time on October 25th and sit in a different spot in the cafeteria. 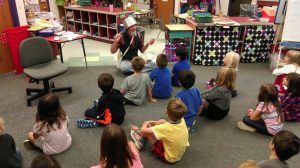 The goal is for each student to ask questions with someone new to get to know each other better. 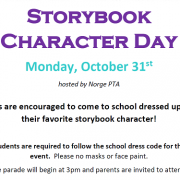 To help with this, there will be cards with conversation starters on each table. Kindergarten, first, and second graders will be able to mix it up (sit with different friends) within their classrooms at the tables they usually sit at. 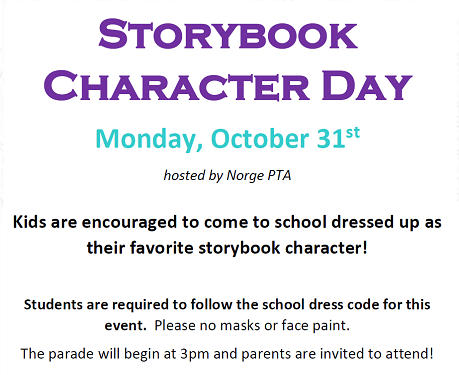 Third, fourth and fifth graders will each be handed a shape when they walk into the cafeteria which tells them where they are sitting. 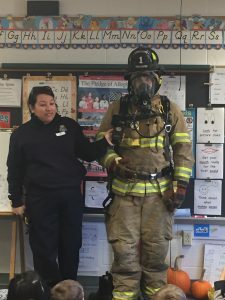 There will be three mix it up days this school year. 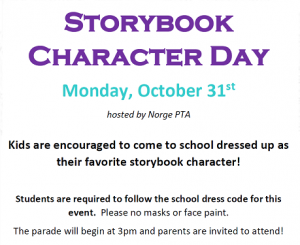 If you would like to volunteer to help with any of our Mix It Up Days, please contact the Norge PTA! 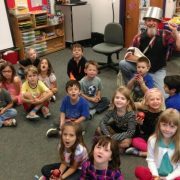 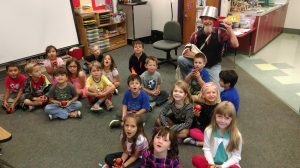 Mrs. Carlsen’s Kindergarten class had a surprise visit from Johnny Appleseed! 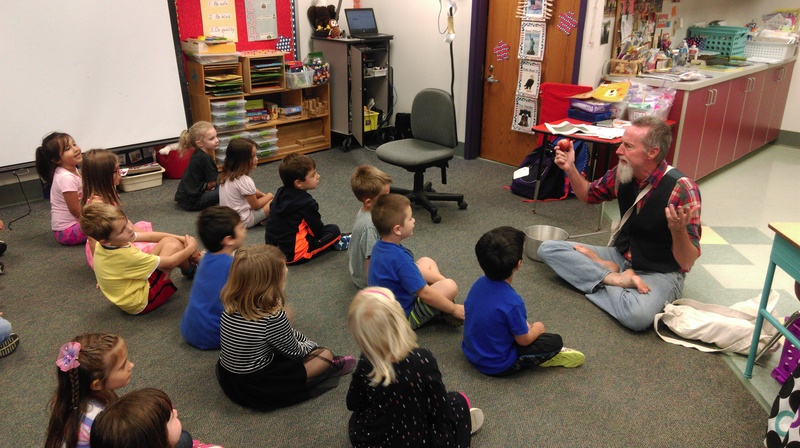 Thank you Mr. Willon for reading a wonderful story and for the delicious apples!